The embattled $264 bln lender missed estimates as loans, deposits, revenue and earnings all fell. Its boss Tim Sloan can take comfort that much of it stems from one-off hits and January’s Fed censure tied to his predecessor’s failures. But he’s yet to show he can reverse the slowdown. 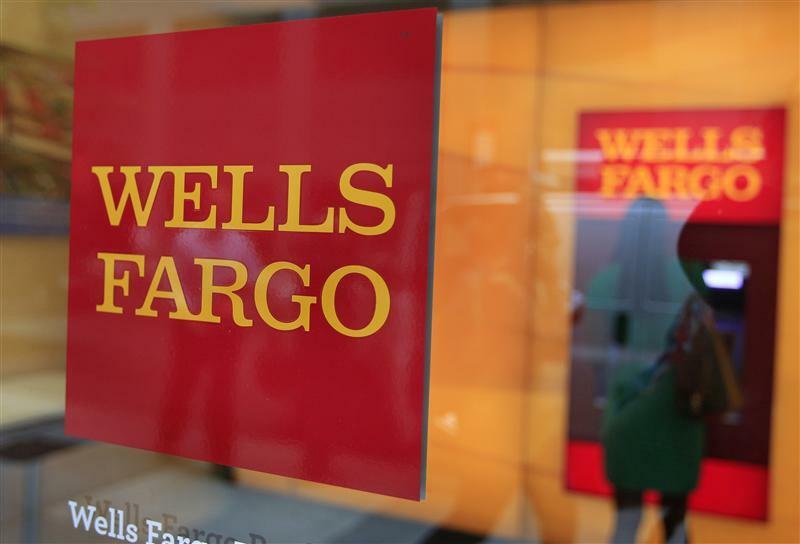 Wells Fargo on July 13 reported second-quarter earnings attributable to shareholders of $4.8 billion. At 98 cents a share, earnings missed the consensus estimate of sell-side analysts of $1.12 a share. Revenue for the three months to the end of June fell 3.1 percent to $21.6 billion. Results included $619 million in non-litigation charges, caused mostly by the bank deciding to increase what it sets aside for state taxes after a U.S. Supreme Court decision in the case of South Dakota v. Wayfair.